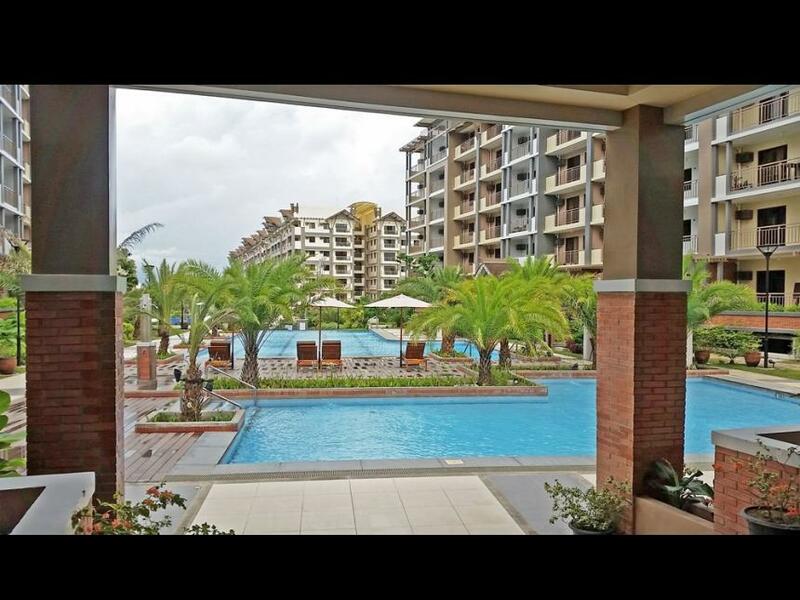 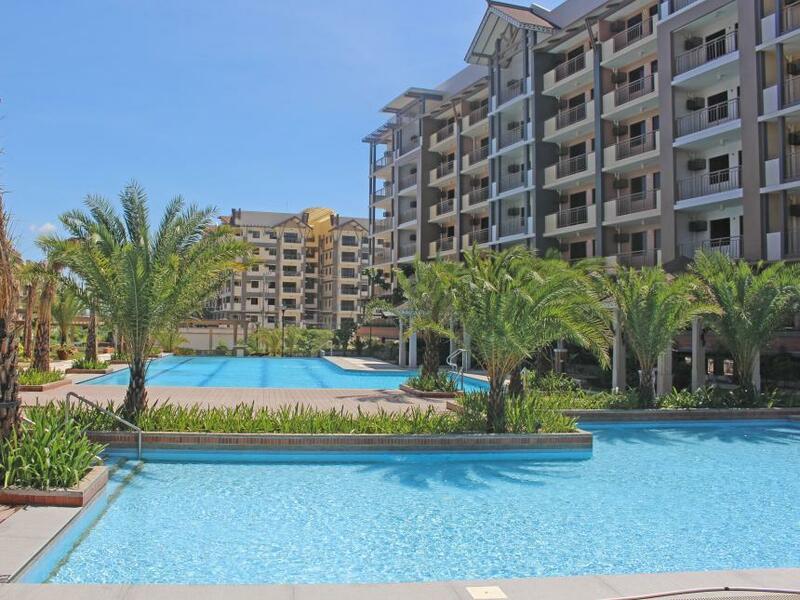 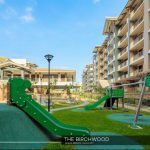 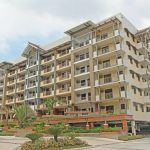 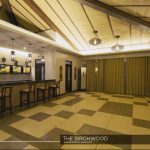 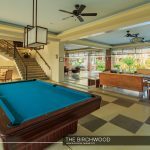 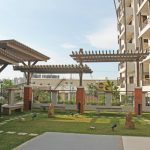 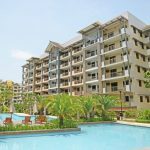 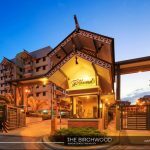 Birchwood Residences DMCI Acacia Estates Taguig City is a medium-rise residential condo that offers a Modern Balinese-inspired environment with verdant landscapes and a wide array of amenities in Acacia Estates, Taguig City. 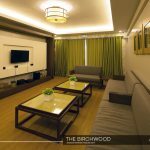 Birch is a deciduous hardwood tree. 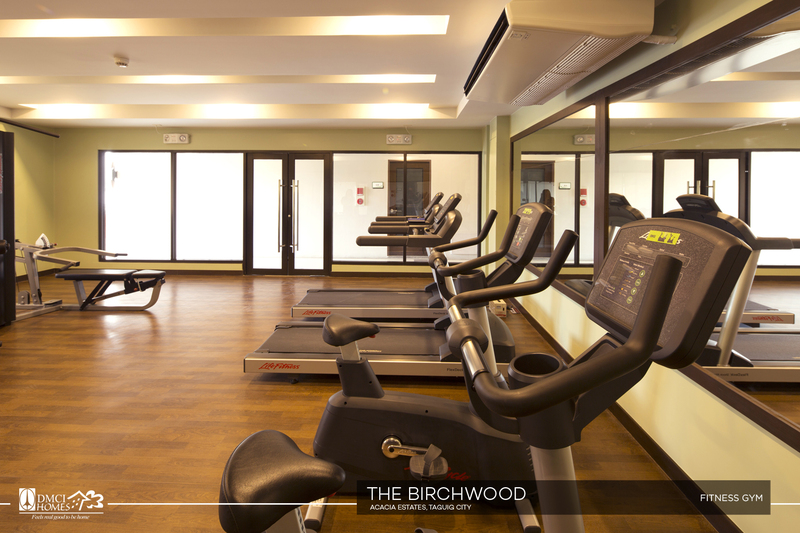 In Celtic cultures, the birch symbolises growth, renewal, stability, initiation and adaptability. 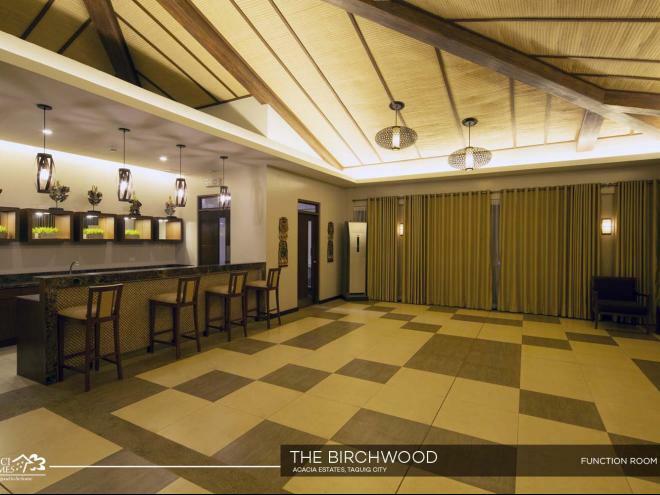 The birch is highly adaptive and able to sustain harsh conditions with casual indifference. 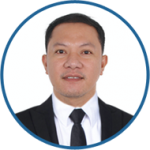 Proof of this adaptability is seen in its easy and eager ability to repopulate areas damaged by forest fires or clearings. 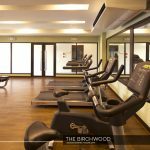 The Birchwood logo, consists of a mark and logotype that reflects the development’s close-to- nature design approach. 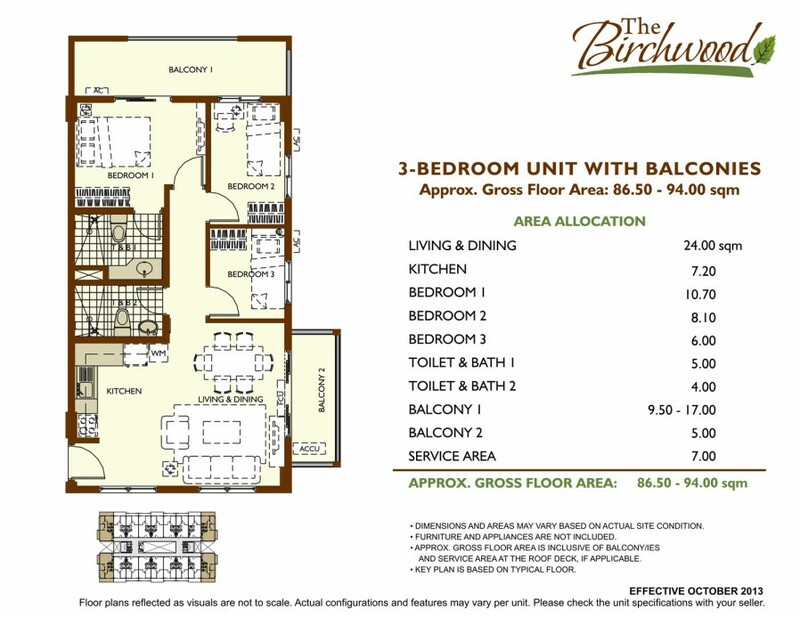 Brown is used as the main color as it brings to mind the feeling of warmth, comfort, and security. 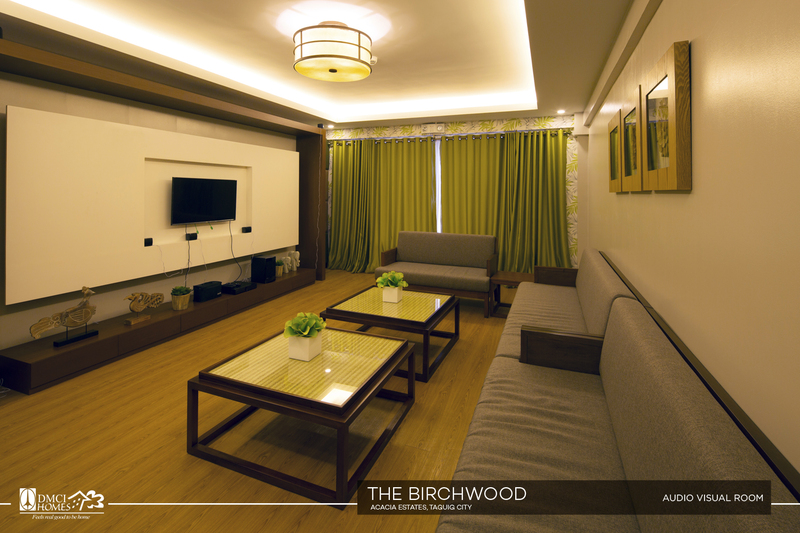 Green is added for a burst of color and vibrancy that evokes growth and dynamism. 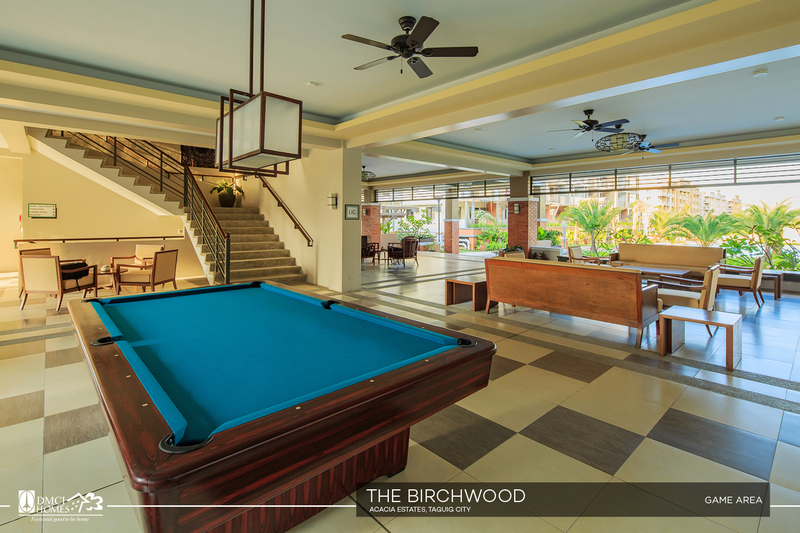 These organic colors represent the development’s thrust for resort-inspired lifestyle. 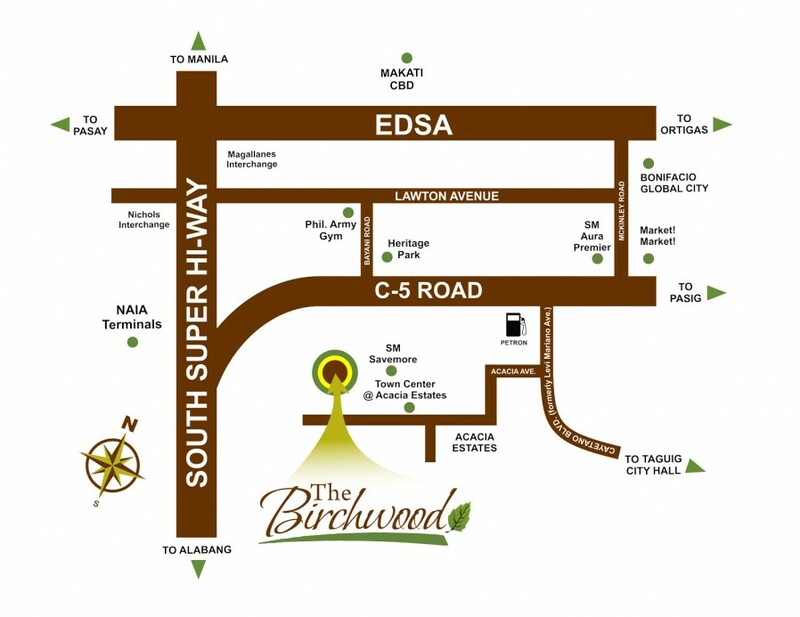 Head south on Eulogio Rodriguez Jr. Ave. toward C5. 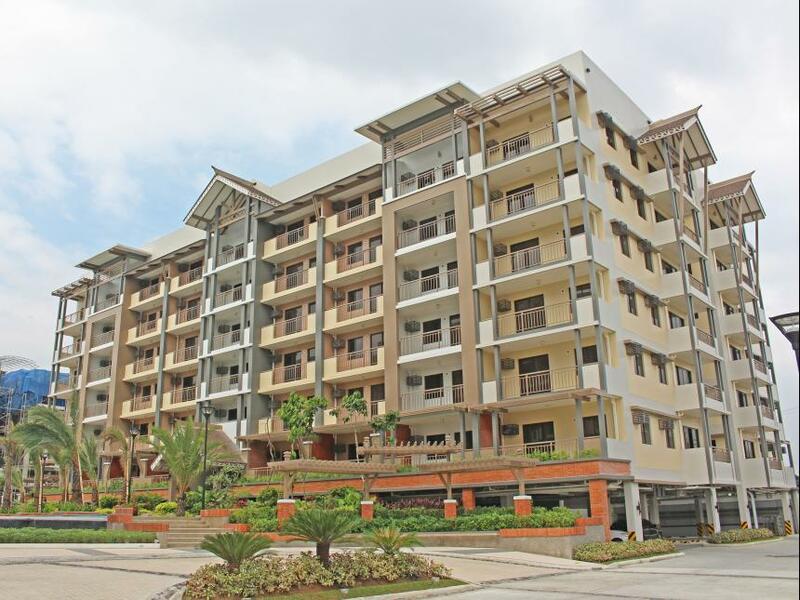 Continue onto Carlos P. Garcia Ave. 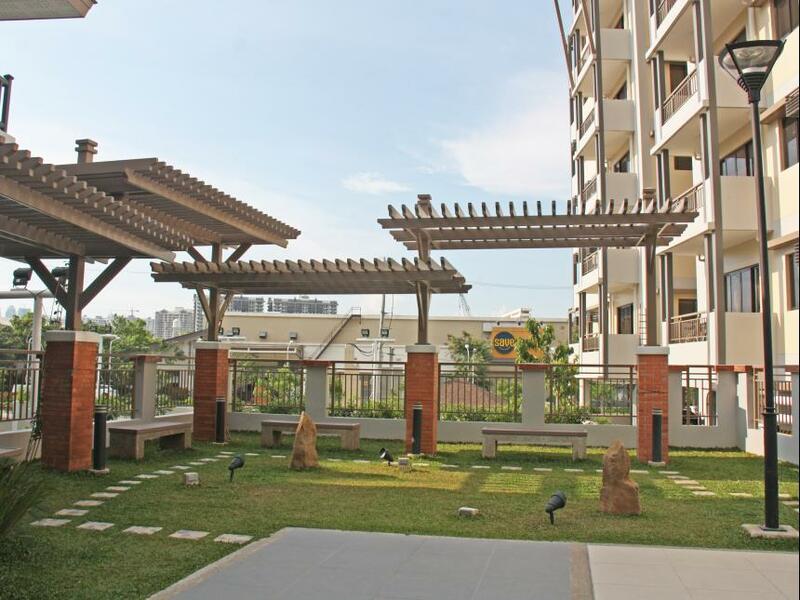 Right passed SM Aura, slight right toward Scorpion underpass. 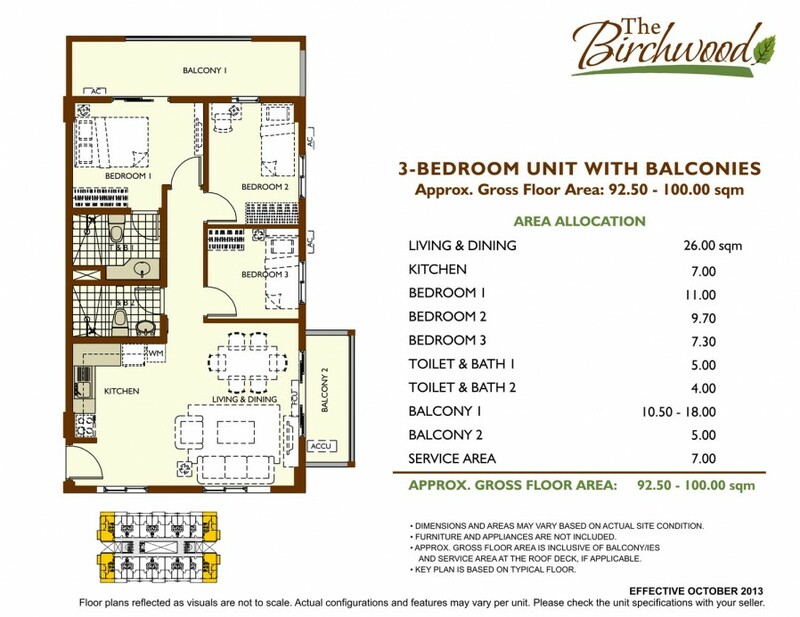 Take the 1stleft onto Scorpion and turn right onto service road. 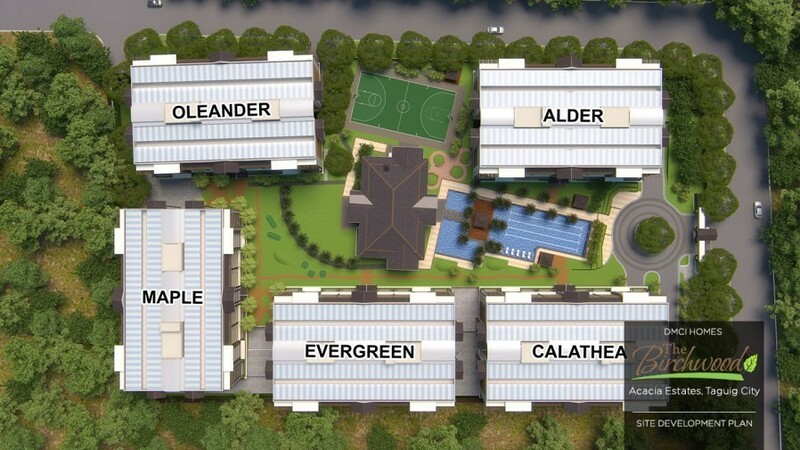 Take the second left onto Cayetano Blvd (formerly Levi Mariano Ave). 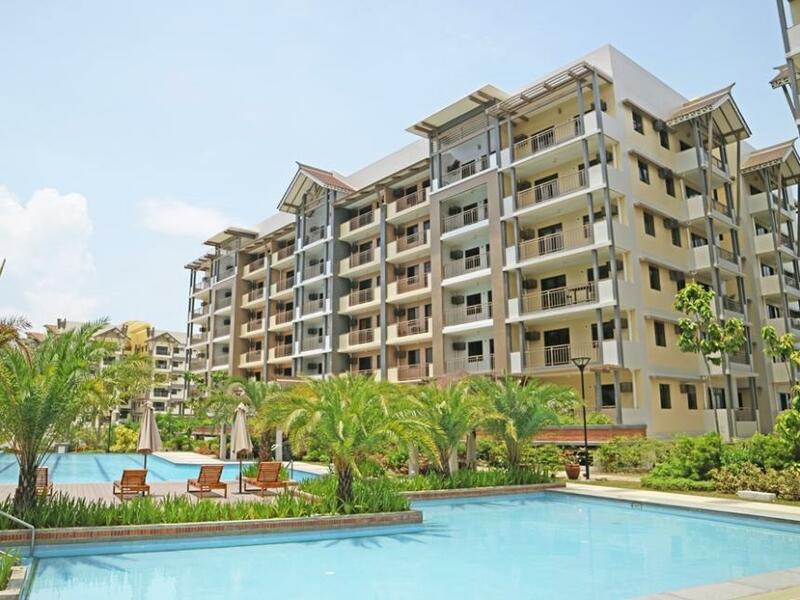 Turn right onto Acacia Estates – Acacia Ave. Drive straight until you reach Town Center. 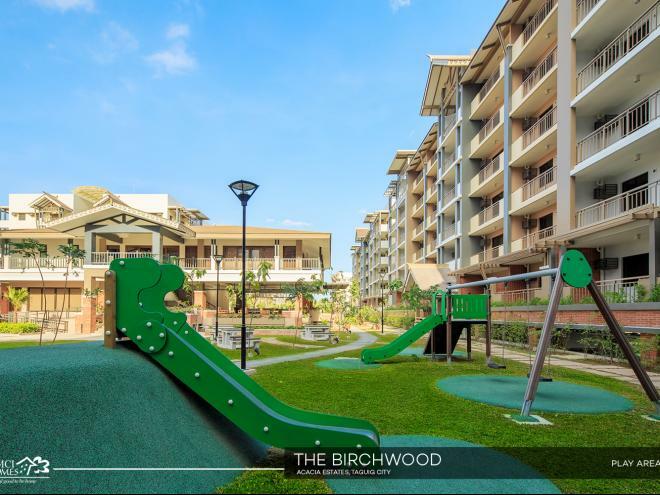 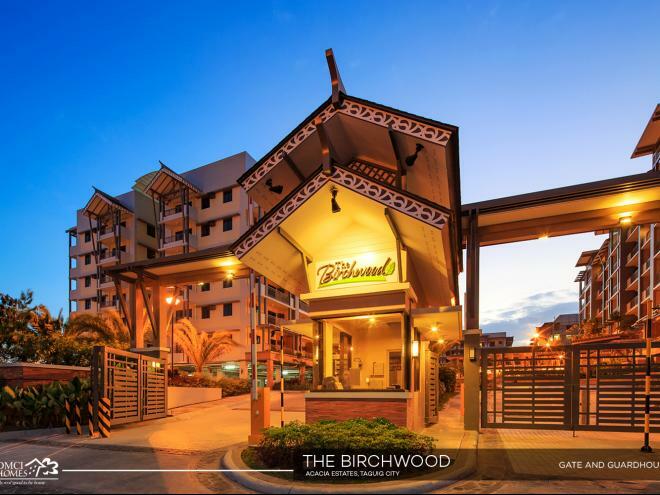 The Birchwood is across Verawood Residences beside Town Center @ Acacia Estates where SM Savemore is situated. 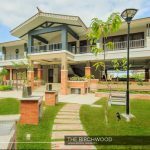 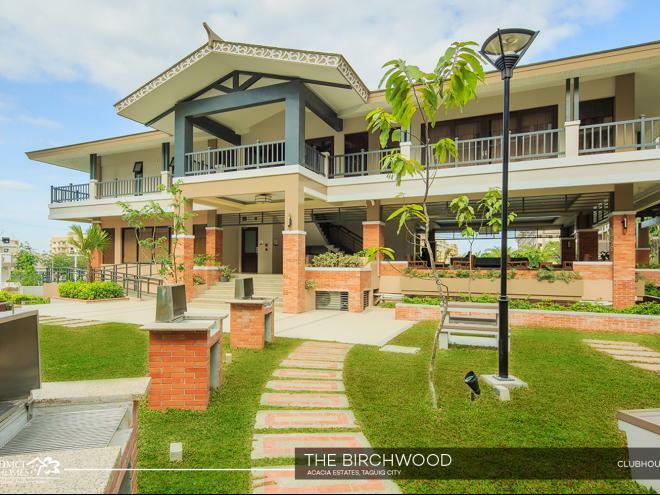 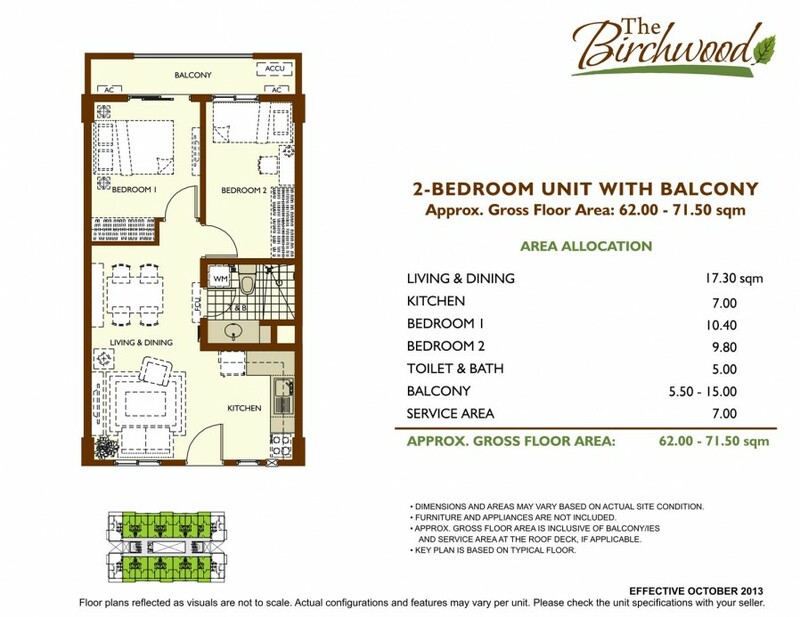 For the DOWN PAYMENT for THE BIRCHWOOD, We have 3 mode of payments (3 options)Philippines POST DATED CHECKS (PDC’s) covered the down payment If not available, you can make use of a friend or relative’s checks with authorization letter.